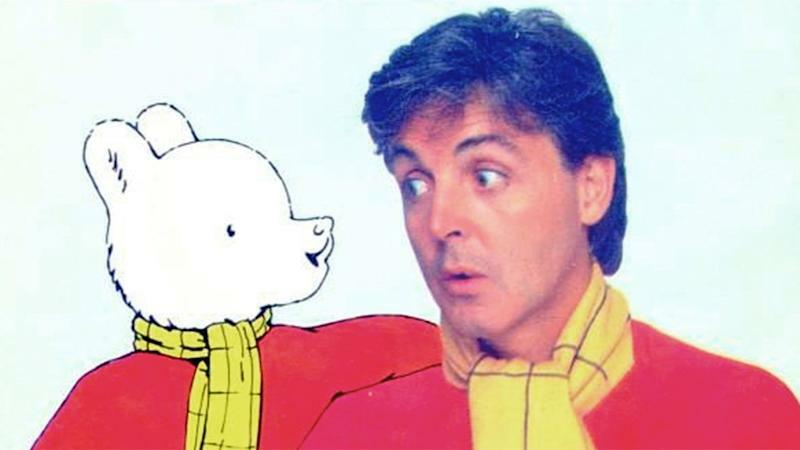 Paul McCartney enjoyed Rupert’s stories as a kid, and particularly loved the illustrations of Alfred Bestall, who spent more than 40 years crafting tales and pictures for the bear. But it wasn’t until he was telling those stories to his daughter Heather that McCartney saw the character’s full potential. With The Beatles coming to an end, McCartney was looking for new endeavours, so approached Daily Express editor Sir Max Aitken, and convinced him to sell the film rights. With Macca bemoaning the Americanisation of Winnie the Pooh by Walt Disney, he promised to keep U.S. accents out of this very British story. 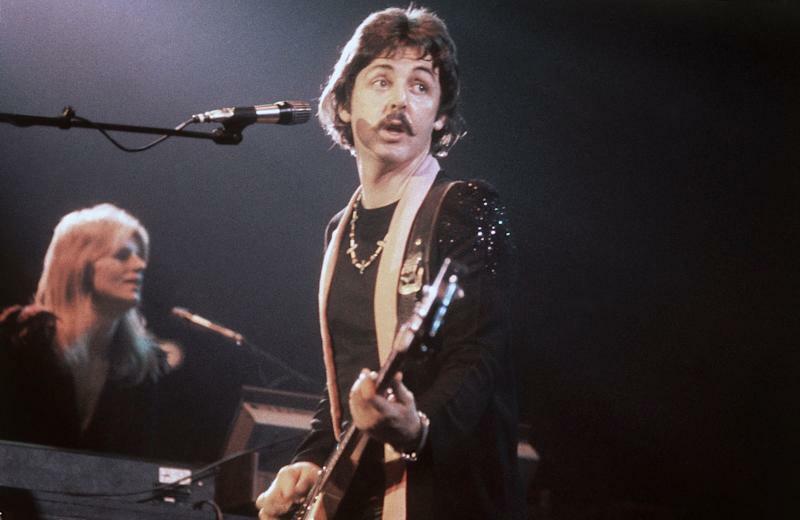 McCartney planned an animated, feature-length movie musical, and wrote a series of songs for the project throughout the 1970s, with names like ‘Nutwood Scene’, ‘Walking the Meadow’, and ‘Rupert Song’. In the early 1980s, he approached Argentinian animator Oscar Grillo – with whom his wife Linda had worked on animated short Seaside Woman – and pitched shooting a Rupert short before embarking on a feature. But very quickly money became an issue. 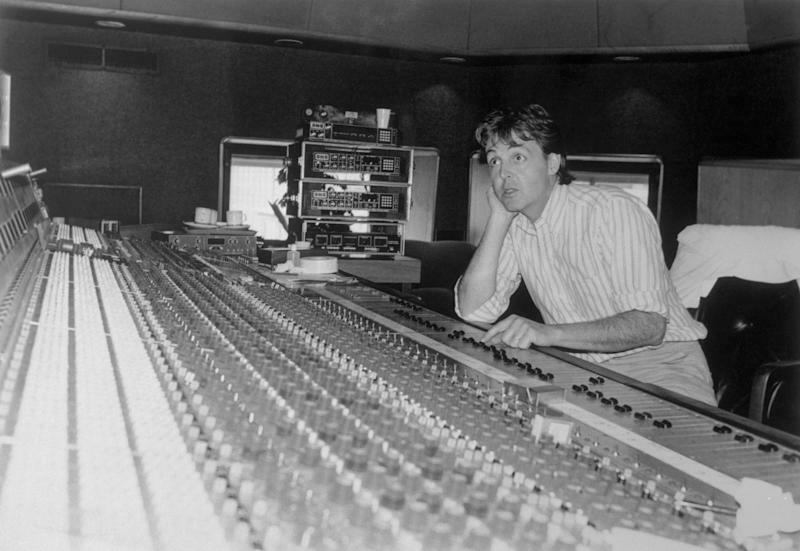 (Original Caption) Sporting a preppie style button-down shirt and khakis, Paul McCartney was hard at work, late last month, at Air Studios mixing sound for his cartoon, Rupert the Bear. The singer-songwriter was still keen to make the short however, telling Stills “We’ve got all these ideas cooking but I don’t think anyone was eager to go into the $40m job without knowing a hell of a lot more.” So he turned to director Geoff Dunbar, whose first animation Lautrec won the Palme d’Or in Cannes, and whose second effort took home the Golden Bear in Berlin. 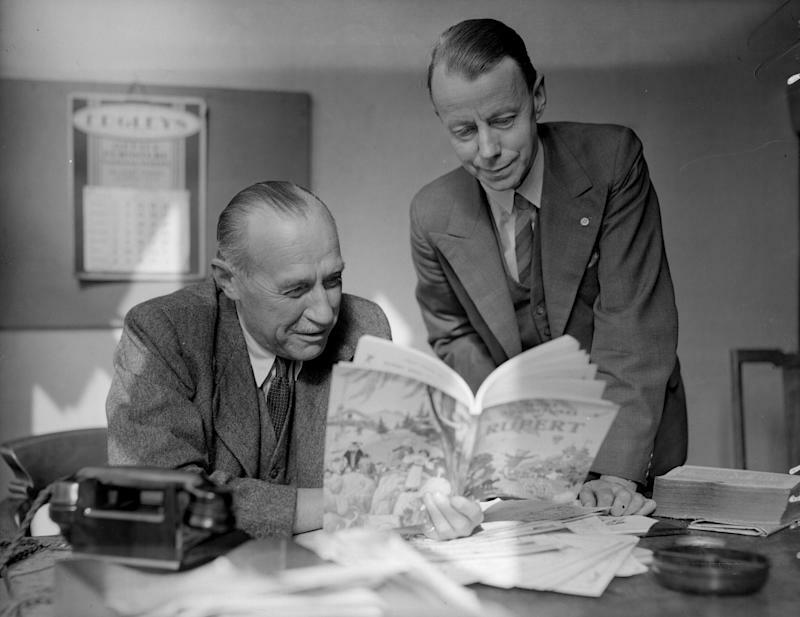 The result of their collaboration was Rupert and the Frog Song, a 13-minute cartoon inspired by an Alfred Bestall illustration in the 1958 Rupert annual. The film featured the vocal talents of June Whitfield and Windsor Davies, while McCartney himself voiced Rupert and his pals. Rupert ignores the warning, enters, and bears witness to a musical performance that occurs just once every 200 years. There are amphibians everywhere, and they launch into the McCartney-penned ‘We All Stand Together’ as fireflies light up the cavern, illuminating singing fish, a ballet dance, and frogs flying in hot-air balloons overhead. Then an inexplicably evil owl interrupts proceedings, the frogs disperse, and Rupert heads home for dinner. Both the song and film were a huge success, with the former reaching No.3 in the UK charts, and the latter becoming one of the bestselling videos of 1985. It also won the BAFTA for Best Animated Short, and screened theatrically alongside McCartney feature Give My Regards to Broad Street, where it was the undoubted highlight of that double-bill. 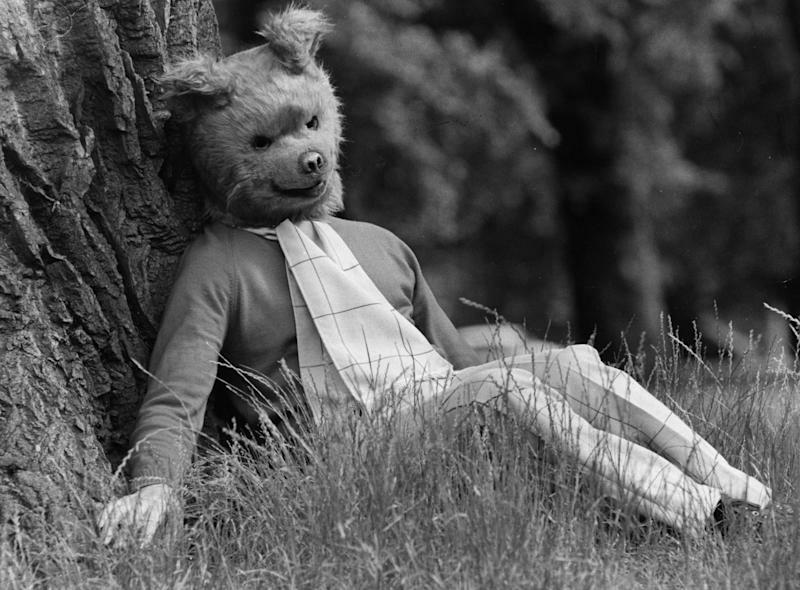 While the title bear was a largely passive character in The Frog Song, he was going to be the focal point of the film. “He’d have a much more central role to play” McCartney told Stills. “One of the problems with Rupert is that I don’t think the stories are very good. Generally, he tends to go away from home, have an adventure and then come home for tea. That’s nice, but there’s no one, big, Cinderella-like story. 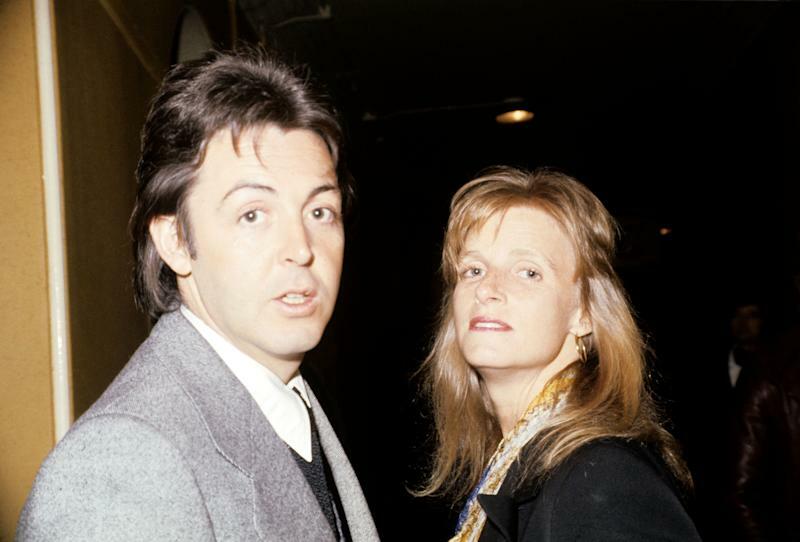 Paul McCartney and his Linda McCartney arrive at the concert to see Frank Sinatra. Withered yes. But it didn’t completely die. McCartney is rumoured to have collaborated with George Martin on a new tune for the movie a few years later. While songs from those original Rupert sessions have been popping up on bootlegs ever since. Indeed many can still be found online if you know where to look. So with bears big business right now, it feels like the right time to resurrect this inter-species collaboration. So that Rupert can take his rightful place alongside Paddington and Pooh in cinemas. And so that both Beatle and Bear can take one last shot at celluloid glory.